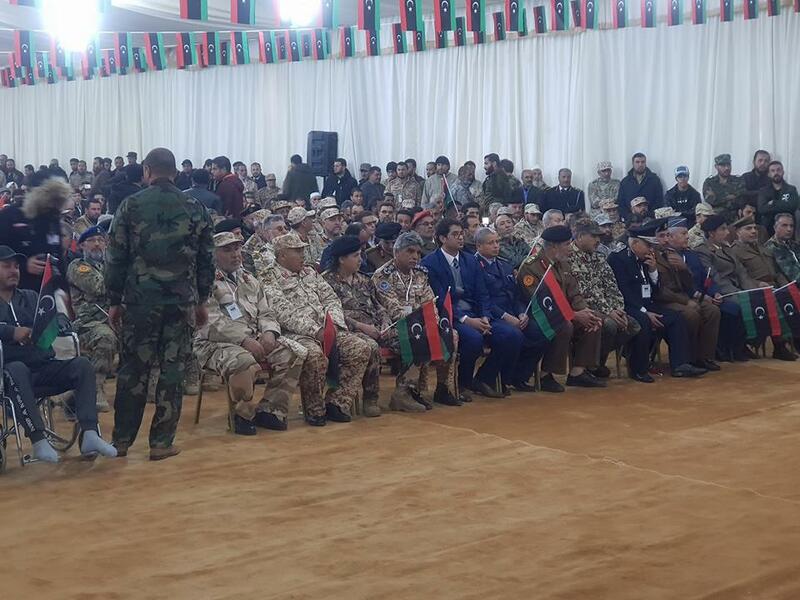 The 17 February revolutionaries and military officers' gathering in Gharyan has rejected military coups and called for a civilian state, reconciliation and transitional justice in Libya. The gathering, which was attended by military officers and revolutionaries from all around the country, urged for building military and security institutions based on the constitution, rejecting foreign and more specifically regional interventions. 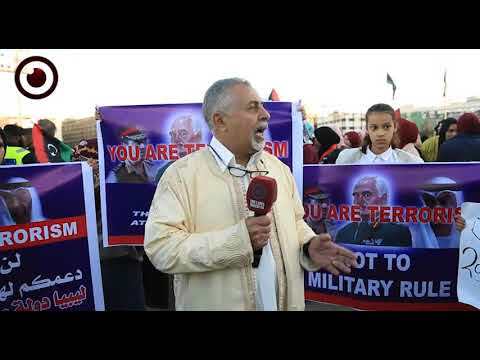 The gathering also announced forming a unified leadership for 17 February revolutionaries, as the attendees expressed their support for the final statement of the gathering held on December 29, 2018 in Al-Zawiya. 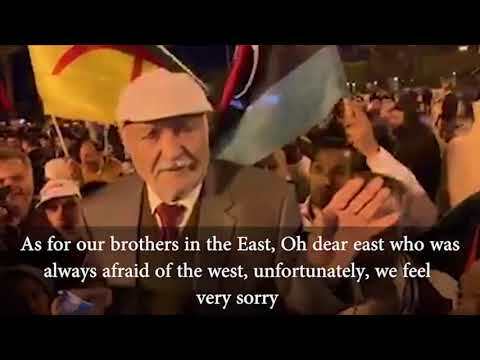 The statement then called for forming a political body for 17 February revolutionaries that calls for a civilian, democratic state in Libya. 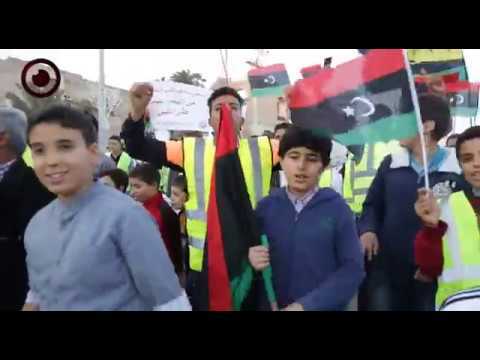 The gathering called for releasing all illegally-held prisoners and reiterated rejection to force disappearance, thus urging for allowing all displaced people - whether inside or outside of Libya - to return home. 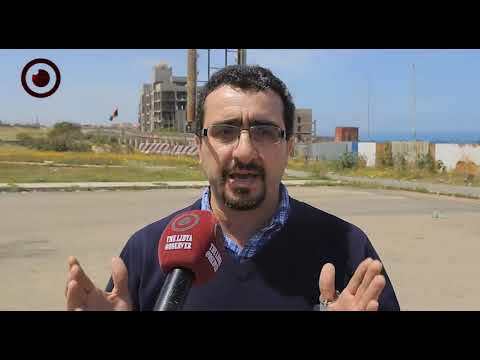 Meanwhile, the attendees also accused Khalifa Haftar of being a coup plotter and a dictator as well as a foreign agent, while a Tubu tribesman said Haftar's war in the south is aimed at gaining political power.